We know life sometimes gets in the way of training. We also know that it's consistent training that gets results. 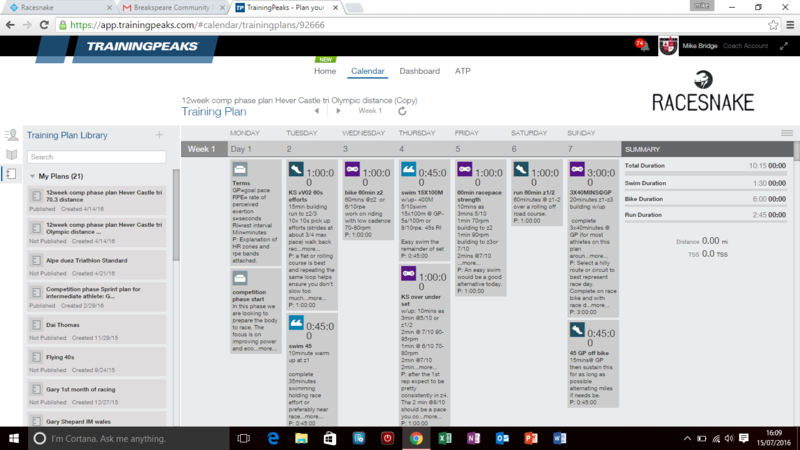 So at Racesnake we endeavour to put your schedule at the centre of your training design. We are as flexible and creative as possible to keep you running cycling and swimming! At Racesnake we only have one coaching tier. Our best. Why would you want anything less? Unlimited online access to coaches. Including phone or skype by pre-arrangement. Race day plans, advice and technique. With BestBike Split power plans available. As coaches and athletes we want to encourage Tri clubs and training groups as we believe these are the bedrock on which the sport is built. We are always available to club leaders looking for pointers or tips. But we do go further helping clubs and training groups organise their training blocks, differentiated their sessions for all abilities, develop imaginative, periodised training programs or just consult on aspects of a groups training. Organising differentiatiated, periodised training for Running clubs Fast Group. Structured, periodized swim training blocks for Tri club. Transition masterclass for budding Elite draft legal discipline athletes. 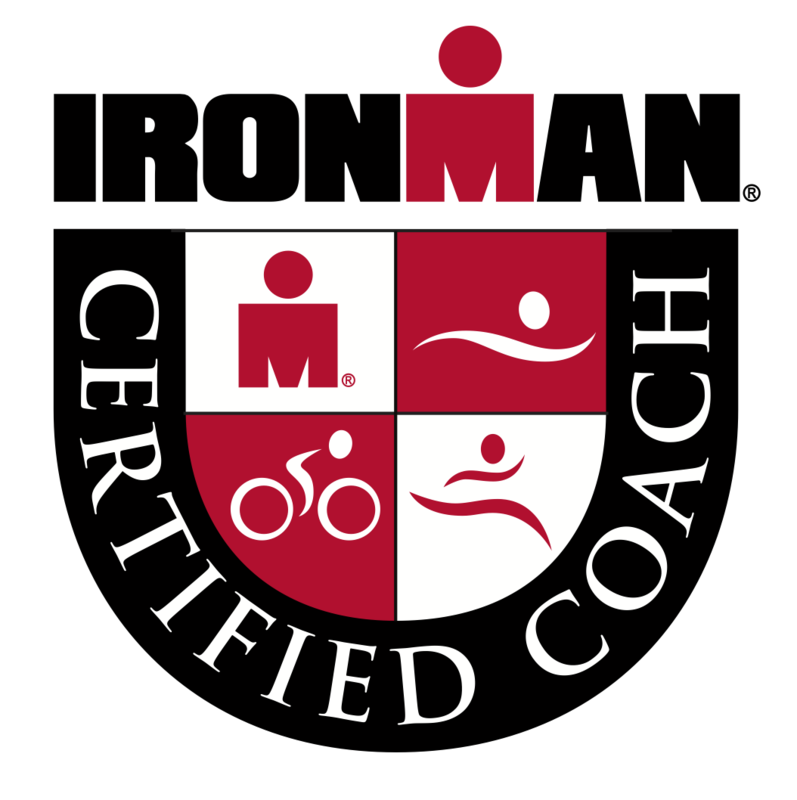 Annual training planning for Tri club swim and run sessions delivered online. Of course clubs and groups will all have different needs and ideas so our pricing varies accordingly. 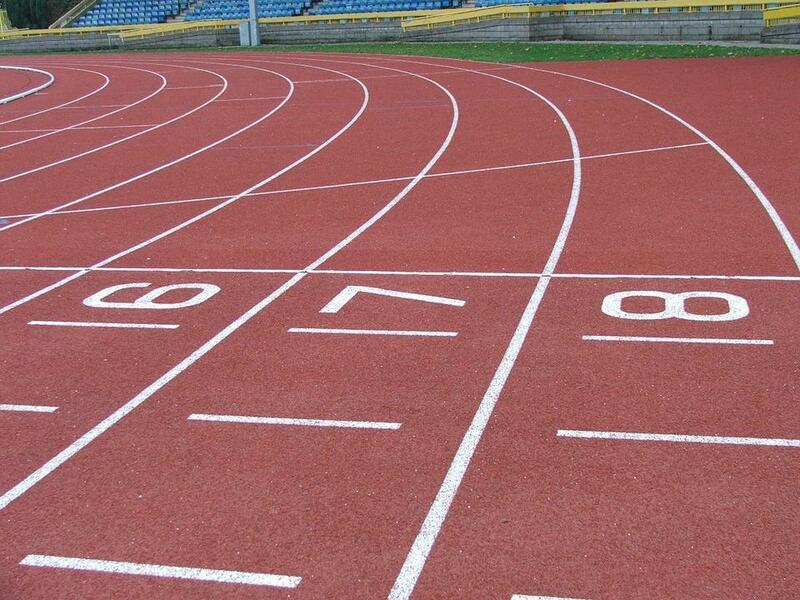 You're club or group could benefit from Racesnake coaching in many ways, just get in touch. This is a simple option for those looking to add a little more structure to their training. We design our training plans to target certain types of race and differentiate them so there are plans to suit all abilities. However, if you have a race on the horizon and would like us to personalise one of these plans for you, in addition we can use BestBike split to design your personal race day plan.